Slam poetry is a unique take on a much-respected art form, and now some workshops aim to give novices an in into a rather joyous world of creativity. All lead by top local poet, and gifted writer Jenni Pascoe, starting Saturday 17th March at The Word in South Shields are regular workshops seeking to make sure your inner poet bursts out. 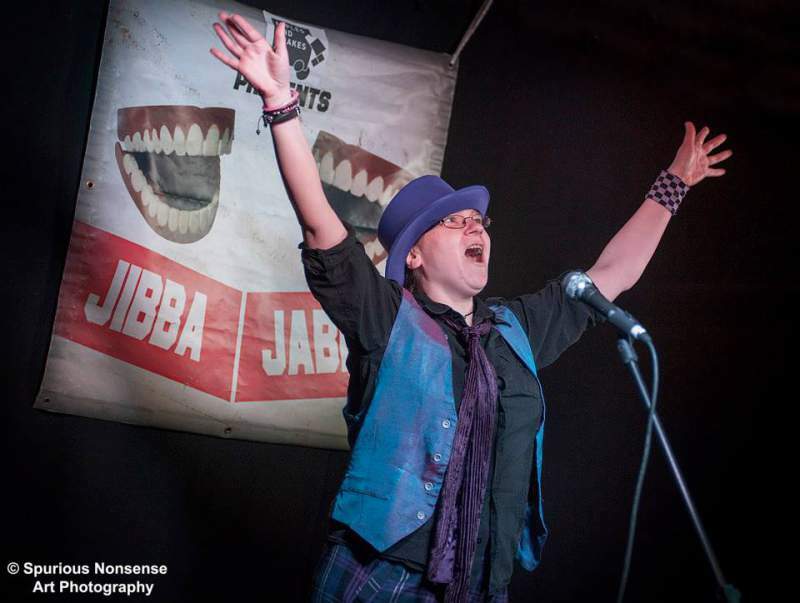 Whatever your starting point, join multiple slam-winning poet Jenni Pascoe as she eases you through the process of creating your own poems, guides you through performance techniques, and prepares you to take part in WRITE Festival’s very own poetry slam. The workshops are designed to be a relaxed and fun place to unlock your creativity, with the workshops beginning with an intro to slam poetry and finding your poetic voice on Saturday 17th March, creating your own slam poems on Saturday 7th April, performance techniques on Saturday 28th April and a concise guide to slam poetry on Saturday 19th May. So get ready to get in your creative flow, and to give slam poetry a bit of a go. The Slam Poetry courses are at The Word, South Shields, starting on Saturday 17th March.